We make the best efforts to make your decks/porches appealing and add value to your property. Decks and porches need to be the most attractive section of your property, let’s create it together! Sunshine and rain is the biggest enemy taking a toll on the beauty and cleanliness of your deck, they tend to beat the appearance. But, with us, we take care of all your needs right from cleaning the deck to applying the right pressure or sealant, we handle each step of the job that takes us to deliver the cleanest and most appealing deck and porches. 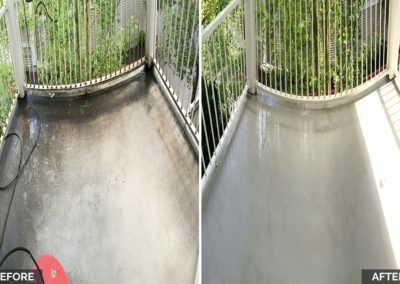 Painted deck surfaces are horizontal as a result of which they absorb higher water content, which is a real threat to its longevity and sanitation. Along with this, the variations in temperatures and the outside weather conditions also affect its cleanliness leading to dirt accumulation, water hold, peeling off paint and rotting of the wood. All of these constitute in making your deck appear unclean and dirty. As the decks/porches remain exposed to the outside environment, it is very important to maintain it. A dirty deck is not just unattractive, but slippery, unsafe and concerns many of the safety risks as well. 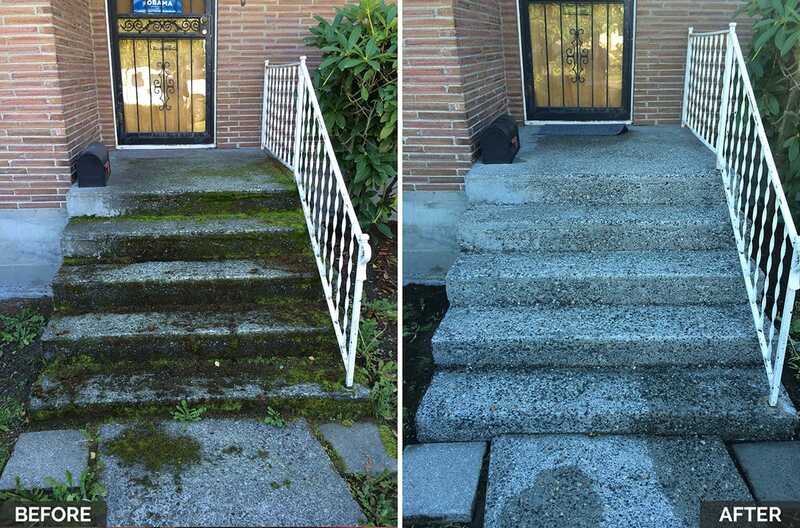 Mildew and mold if not removed in time may cause higher damages to it, thus, it is very important to remove them by appropriately pressure washing it and blasting away the dirt. 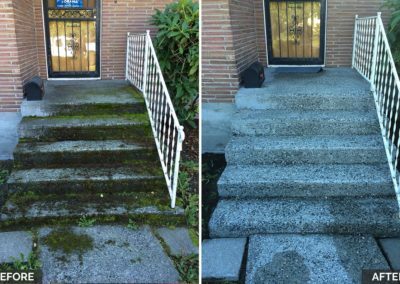 At JMA Power Washing, we take care of each of the requisites and steps to perform the best pressure cleaning. 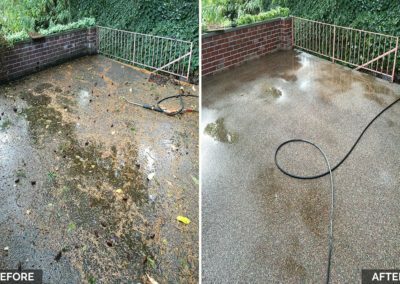 Using the most advanced and appropriate pressure washing techniques for deck cleaning, we have proved ourselves at par with the other competitors in this field. 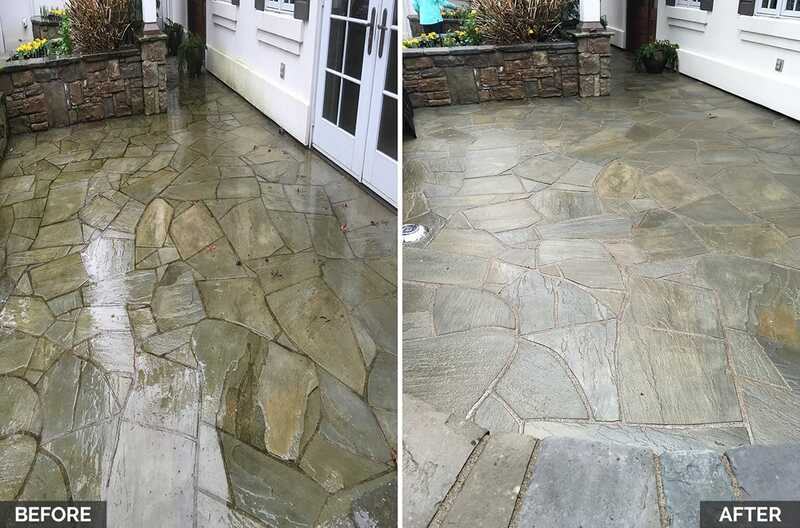 Our pressure washing techniques have the perfect setting to handle even the most significant challenges for handling the right cleaning of the deck and porches. Maintaining your deck is our prime responsibility, we make sure to add value to your entire property. Get in touch with us for a consultation and further service for your deck cleaning and porches clean out, needs! 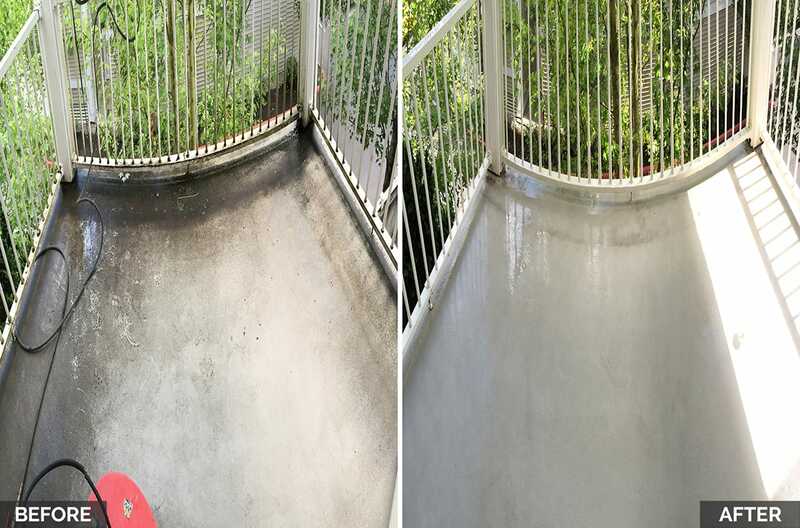 At JMA Power Washing, our professional team takes care of all kinds of mold and mildew challenges surrounding your deck, due to the external exposure. We strive and work towards earning 100% customer satisfaction level that encourages us in performing our job to the fullest. Using the most advanced and appropriate techniques and tools, we assist each of your cleaning and maintenance concern for your decks/porches. 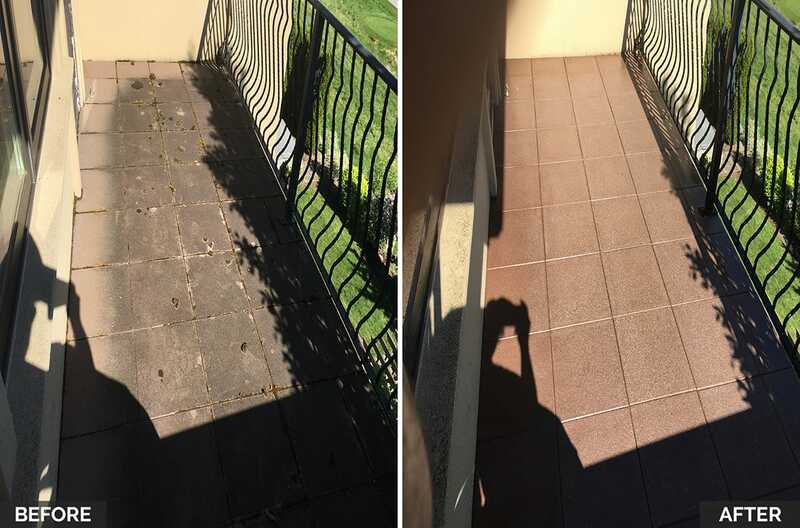 We work at par with other professionals in the market with our professional pressure washing systems and tools that ensure to deliver a spotless and sparkling deck for your property. Choose us to get the most budget friendly and advanced solution for your deck cleaning problems. 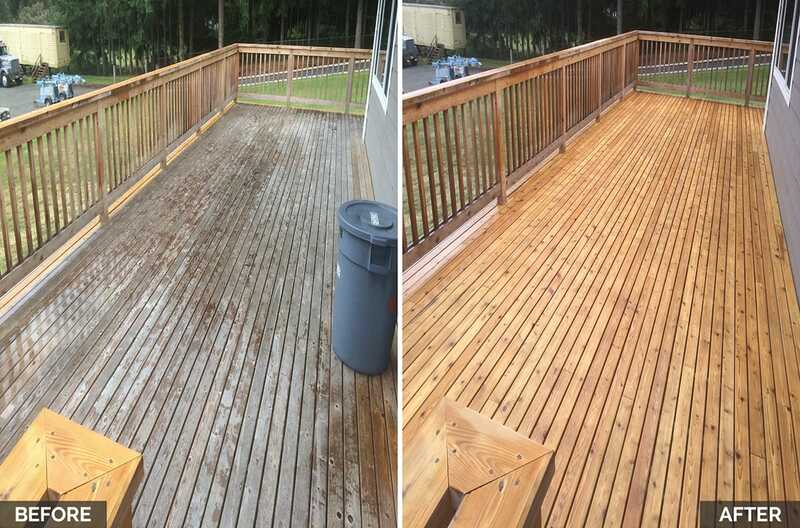 Our expertise in deck/ porches cleaning gives us the ability to fight away the toughest stains. We are 100% committed towards customer satisfaction that has helped us relive in the hearts of our esteemed customers. Our promise to deliver the best services in cleaning the decks is an assurance towards outstanding service delivery. 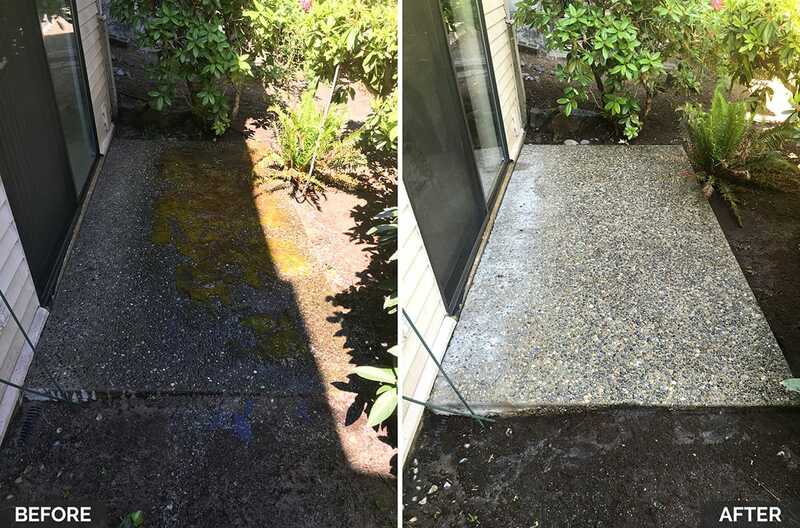 Our nature-friendly pressure cleaning techniques are aligned with the nature perseverance as we mainly use the natural detergents and organic chemicals for the cleaning purposes. Our staff is enriched with complete hands-on experience in the field of cleaning and this amplifies our ability to perform the cleaning jobs in the best ways. Before starting the actual process, we sweep away the dry dust, leaves, etc, from the deck region, in order to remove the accumulated debris formed due to the frequent accumulation of dust and dirt, being prone to the external environment. This is a very important part of our process as leaves and dirt tend to break and cause higher damage and stains on the decks, gradually. The next part tends to speak of the scrubbing using a scrubber brush. 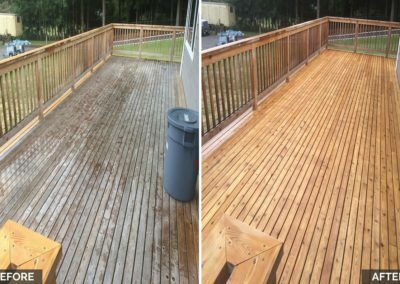 For a smaller deck, appropriate scrubbing does the job of pressure washing, however, for the longer decks, it is mandatory to run a pressure washer. Applying a mixture of water and an outdoor detergent can perform wonders in the cleaning process. 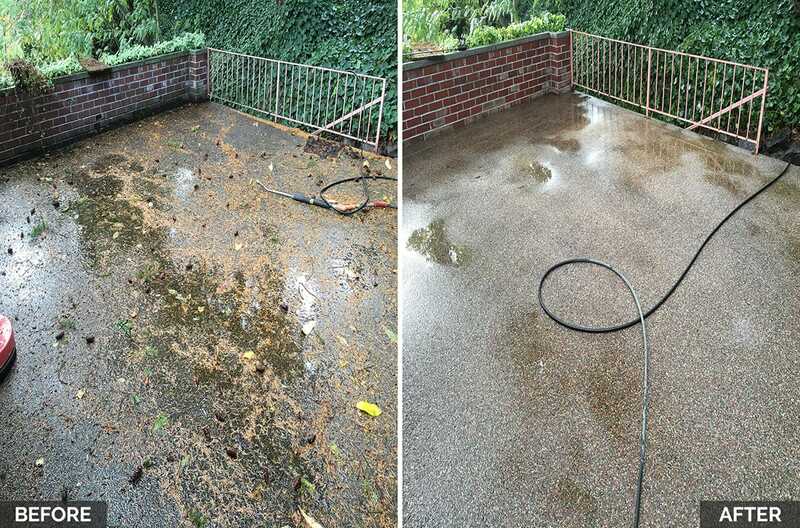 For larger decks, we perform intense pressure cleaning using the power washing machine, after scrubbing. Lastly, the cracks and other wear and tears are sealed, concealed, painted and stained.